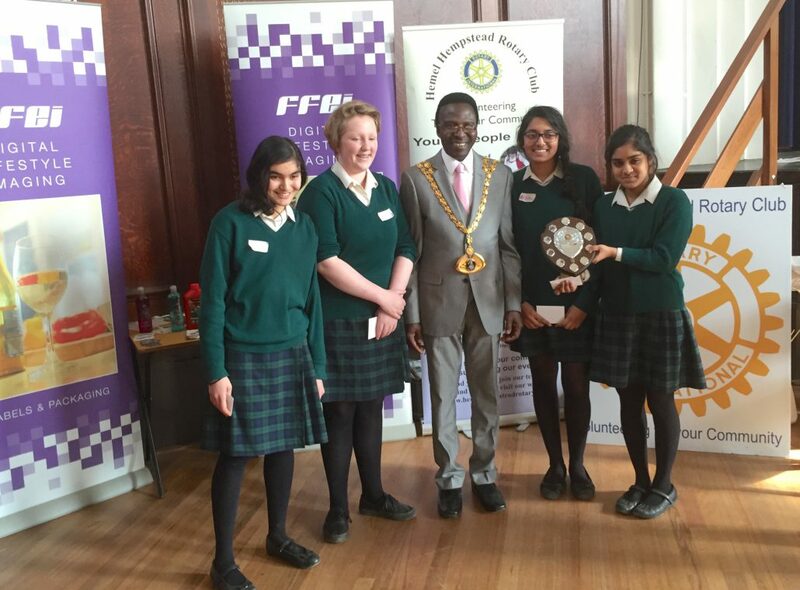 FFEI are very pleased to be sponsoring this year’s Rotary Technology Tournement – our 5th tournament to date! 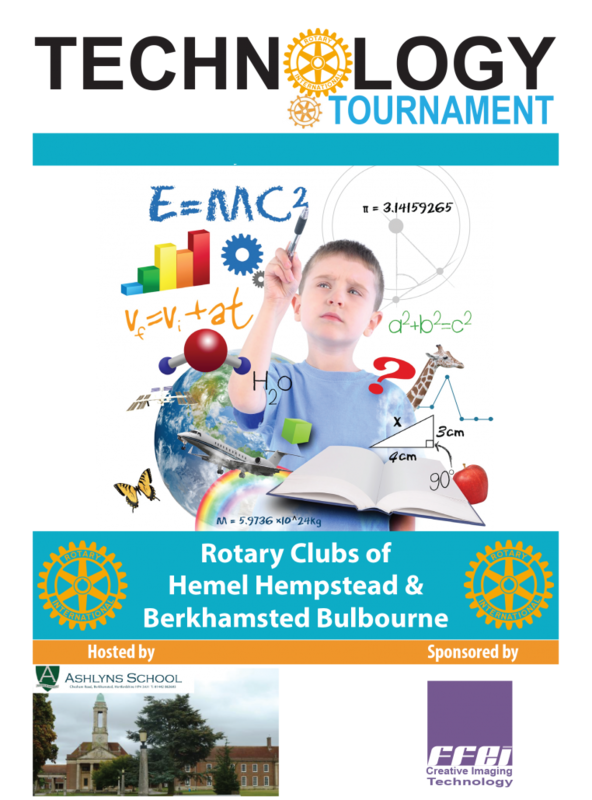 Rotary Technology Tournaments are designed to be a challenge that is enjoyable and rewarding for all those taking part. 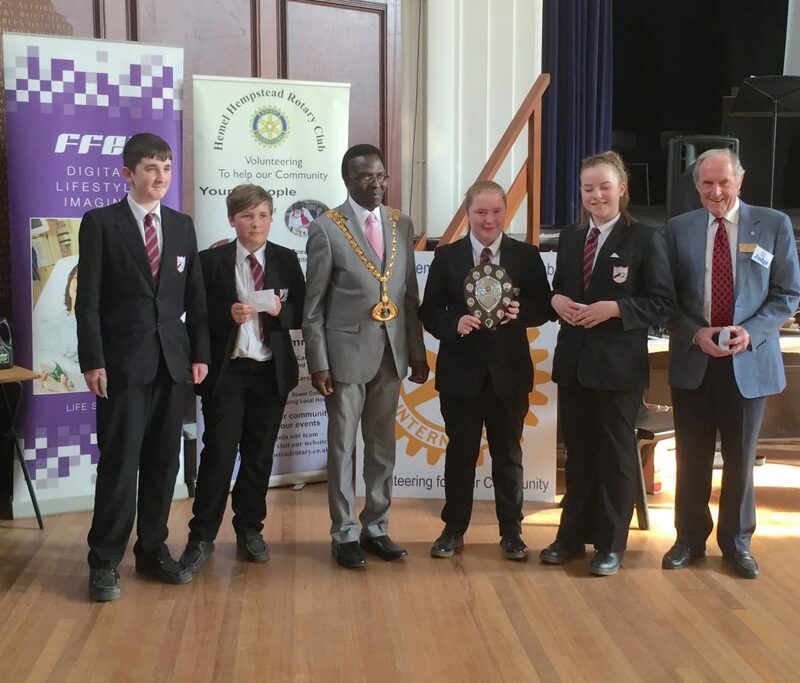 Students from local schools are guaranteed an interesting and fun day out, competing in teams to devise and build a solution to a technical challenge all within a set time. It will be a great test of their knowledge, ingenuity, innovation, application and manual skills not to mention their ability to work in a team. Each team will have to solve a design and technology based task, which they know nothing about until the day of the event. Each team is required to design, develop, build and then test their solution to the task from the materials supplied. The teams need to have good communication skills, be well organised and able to show the stages of development of their task solution in a design portfolio. The day culminates in the testing session when teams demonstrate their best solution to the task and can observe the efforts of competing teams. Judges come from a range of background including staff from FFEI’s own engineering team. Recognition is given to the winning teams in each of three age categories.